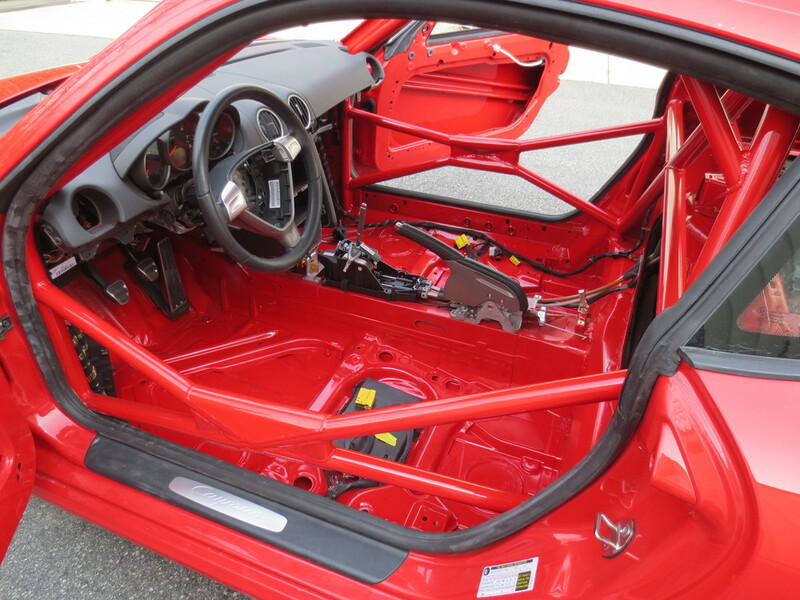 Our team of fabricators offer weld in back half roll bars and full race cages depending on the needs of the driver. All weld in bars & cages are designed and installed in house. In addition to our weld in cages, we also offer complete installation of aftermarket bolt in roll bars to accommodate the dual purpose driver who is looking for non-permanent install that can be reversed if desired in the future. Our team uses Extreme Care on every roll bar installation while making the least amount of interior modifications for those who desire a seamless install. We also offer Race Seat and Harness installation. Before final seat install, every driver comes in for a seat test fitting to help accommodate proper leg and arm extension, as well as individual comfort.